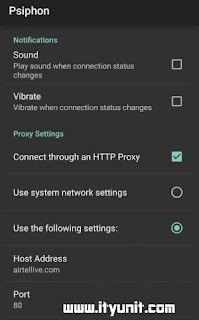 We have finally got a way round to get psiphon settings work on airtel but frankly this is a very tricky cheat and works only on selected sims. 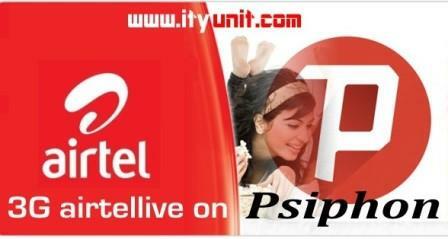 With this tweak, you can enjoy high speed, 3G internet free browsing on your airtel line. Simple Server cheats for airtel will be coming later, in the meantime, let’s flex this psiphon configurations on airtel. 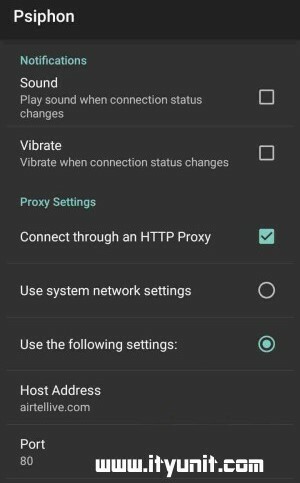 Read the full details of how to set up psiphon handler for airtel browsing, we would be presenting two options; one for the fb weekly subscription of N100 and the second option would be for the free browsing for selected sims. You will be taken to the main screen where you will go to the “Options” menu and select a region. 1. Select “Best Performance” in the ‘region select’. 2. Go down and locate “More options” under the “Handler” button. Like I said, this is a ‘tricky’ trick to use for now while we are still exploring ways to make airtel browsing truly unlimited. can one use it for whatsapp please?? please is this still active? I don't understand which particular tweak you are using cos you referenced mtn on airtel post. Sir is dvtweark stil working?